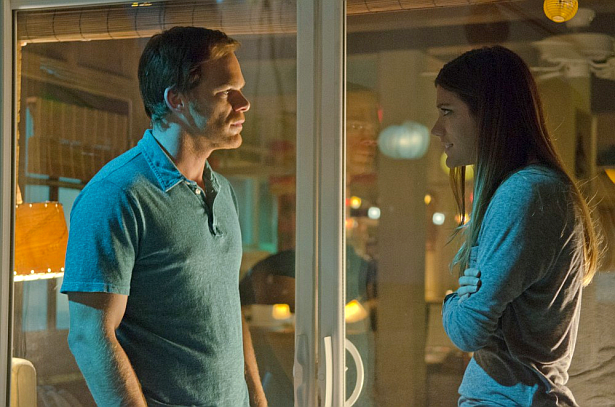 Dexter Daily: Prediction POLL: Will Jennifer Carpenter Win Critics' Choice Award Tonight? Prediction POLL: Will Jennifer Carpenter Win Critics' Choice Award Tonight? Tonight's the night for Jennifer Carpenter. The Dexter star is nominated along with Emilia Clarke (Game of Thrones) Anna Gunn (Breaking Bad) Regina King (Southland) Monica Potter (Parenthood) Abigail Spencer (Rectify), for Critics' Choice Award, in Best Supporting Actress in Drama Series. What do you think? Will Jennifer win? Predict by voting below! Will Jennifer Carpenter win Critics' Choice award tonight?